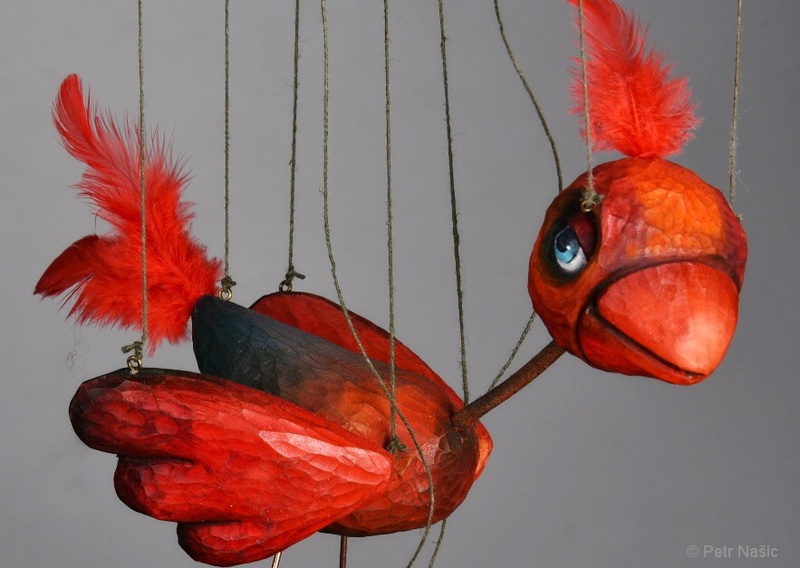 This wooden Bird marionette doesn’t need any cage and food. 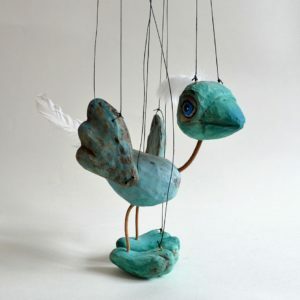 It will be your silent friend and will never fly away. 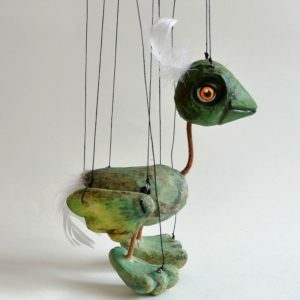 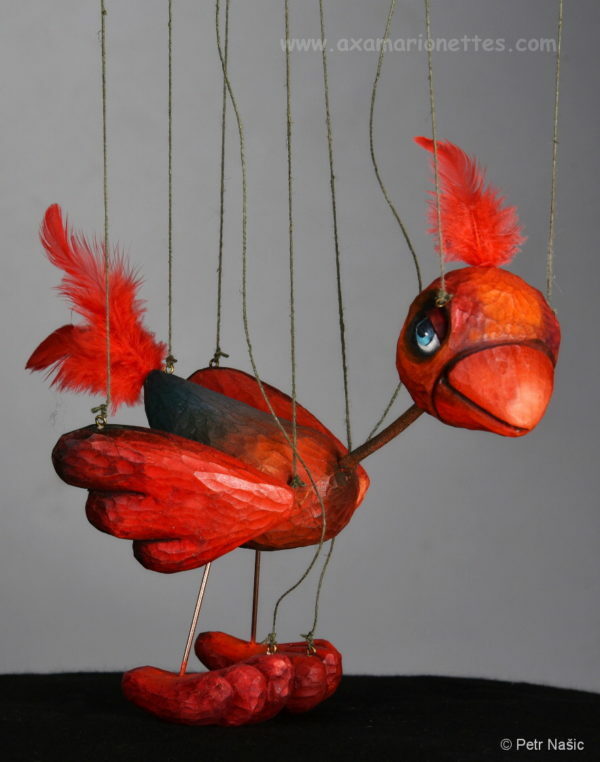 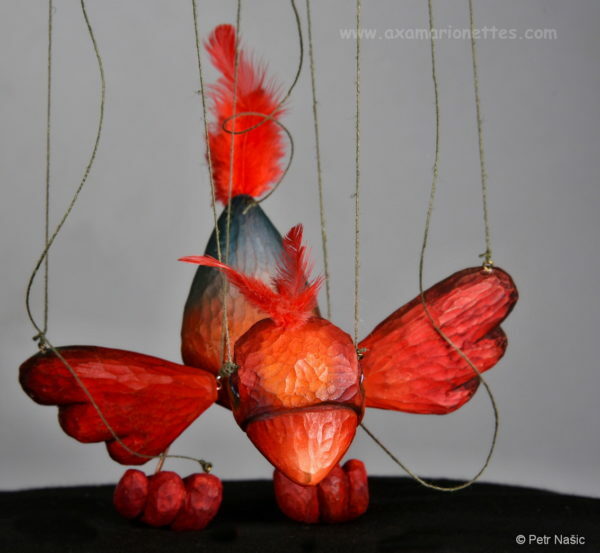 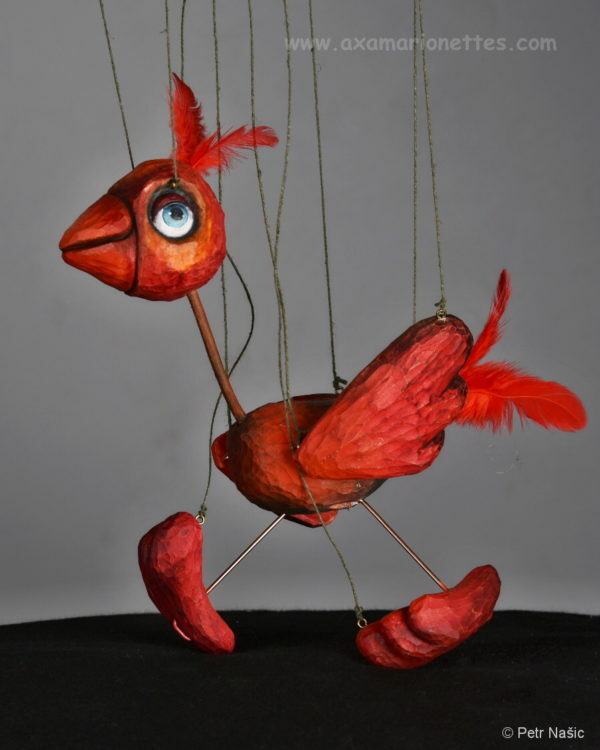 This cute Bird marionette can be a friend of whole your family. 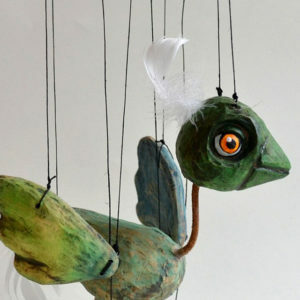 Contrary to its natural brothers it will never leave you and will live forever. 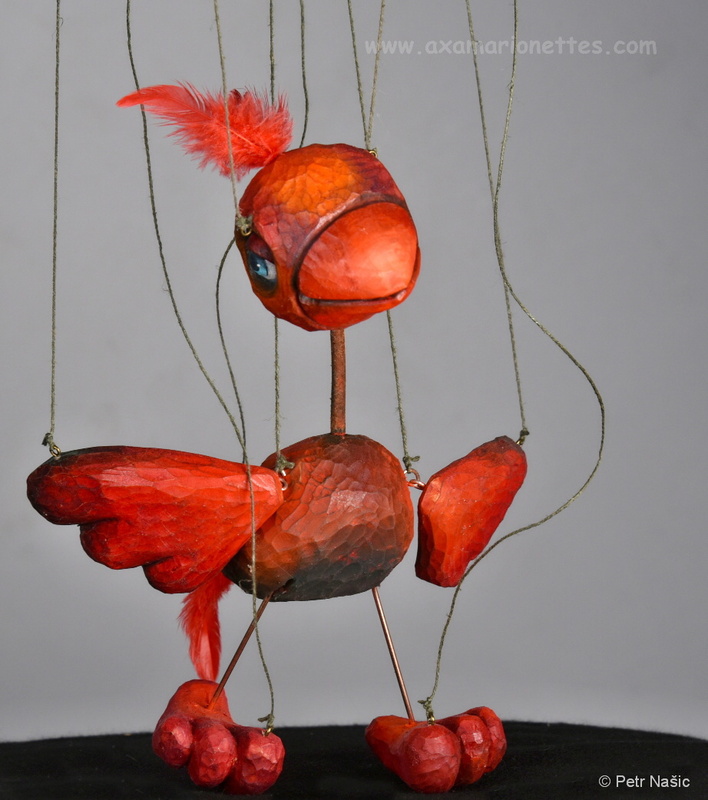 If you would like to have some different color version let us know, we can make it according your wish. 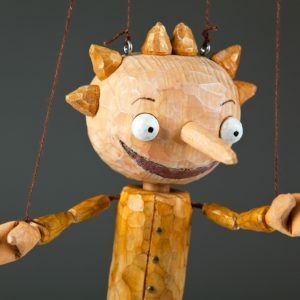 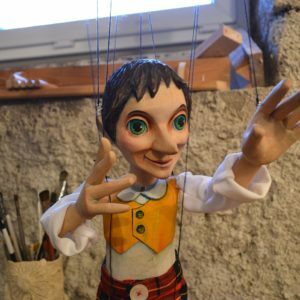 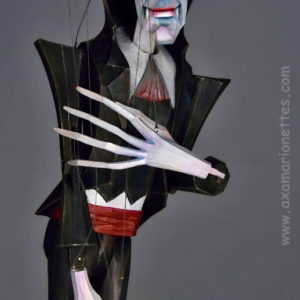 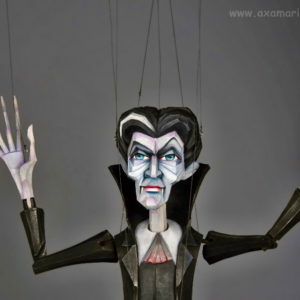 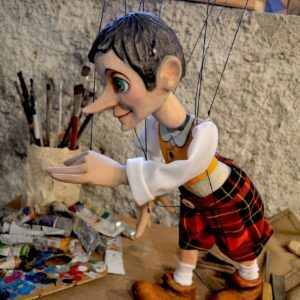 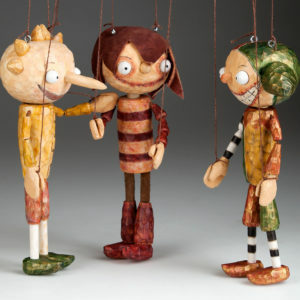 Each puppet is a unique original, hand-carved and hand-painted so there will be slight deviations from the puppet picture shown on the page. 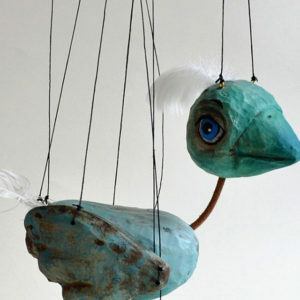 You can order whatever color according your wish.